An unhinged war veteran holes up with a lonely woman in a spooky Oklahoma motel room. 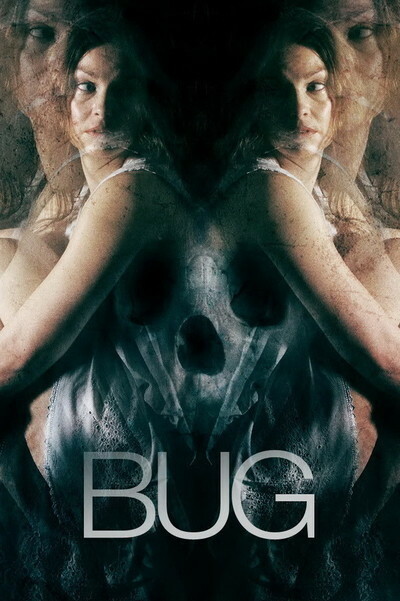 The line between reality and delusion is blurred as they discover a bug infestation. Languages: HINDI , ENG [AC3].